TGIF! There's no better way to ring in the weekend than with some fresh new tunes from music's brightest stars. Our solution? Chill out to Bandsintown's On-Tour Playlist, of course! This week's edition features artists from all genres like rock hitmakers, The Pretty Reckless, singer-songwriter, Kiiara, and Cleveland-bred rapper, Machine Gun Kelly. Like what you hear? Then be sure to check out these musicians live by tracking them on Bandsintown to see when they'll be coming to your city! 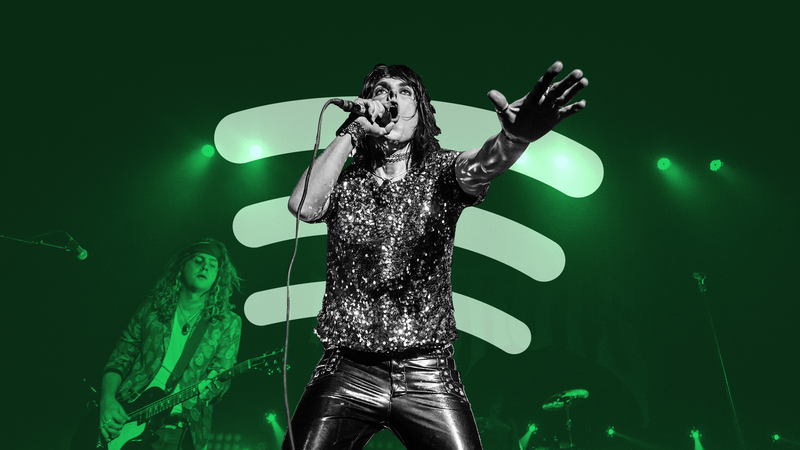 And don't forget to follow Bandsintown on Spotify so you'll never miss one of our playlists.